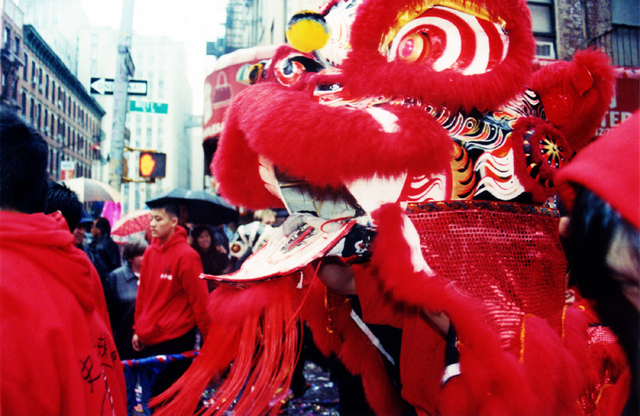 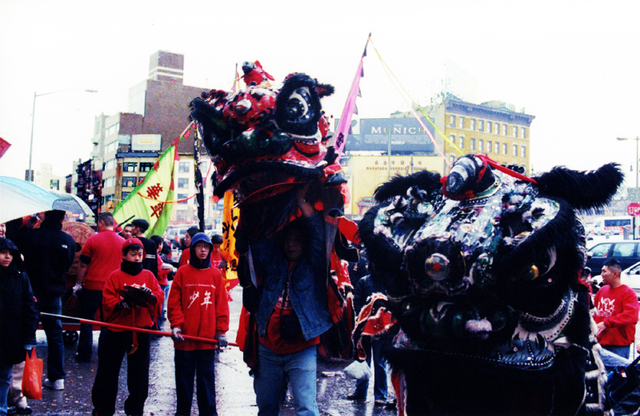 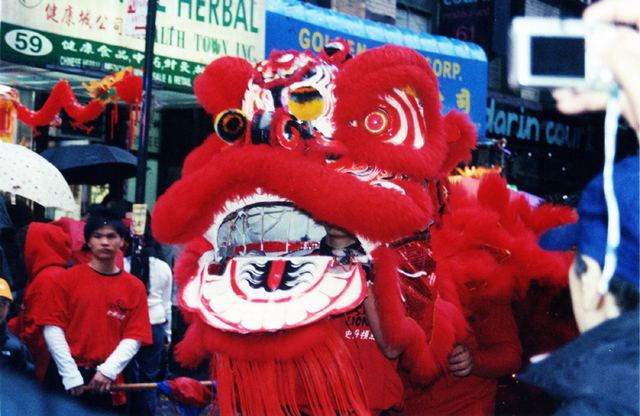 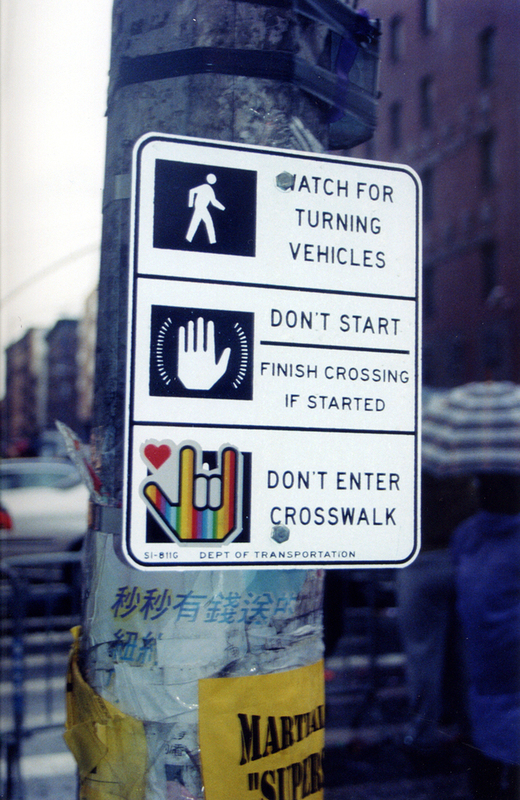 Chinatown, New York, NY (Lunar New Year Celebrations, January 2006). 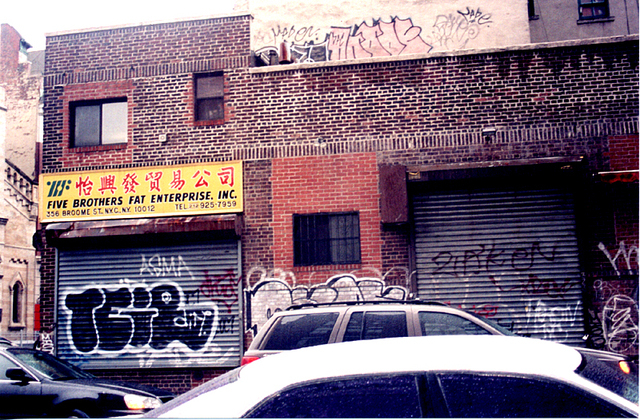 Five Brothers Fat Enterprise, New York, NY (January 2006). 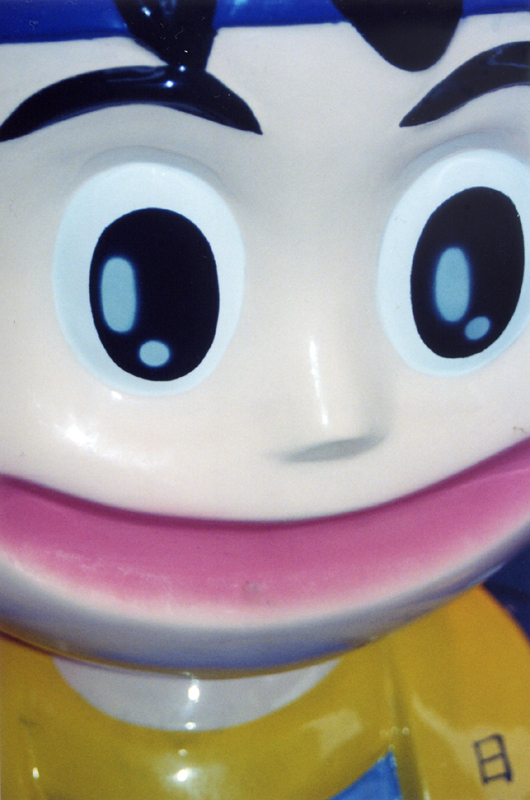 Go Go Happy Mega Fun Ultra!